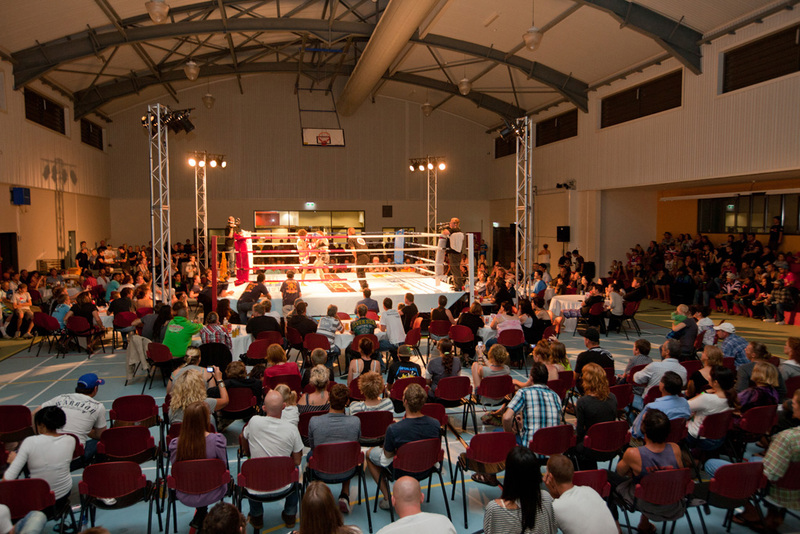 Come and support the Full Boar Gym's annual fundraiser and catch the hottest muaythai action in North Queensland. Hot food, licensed bar, merchandise, corporate tables and ringside tickets available. 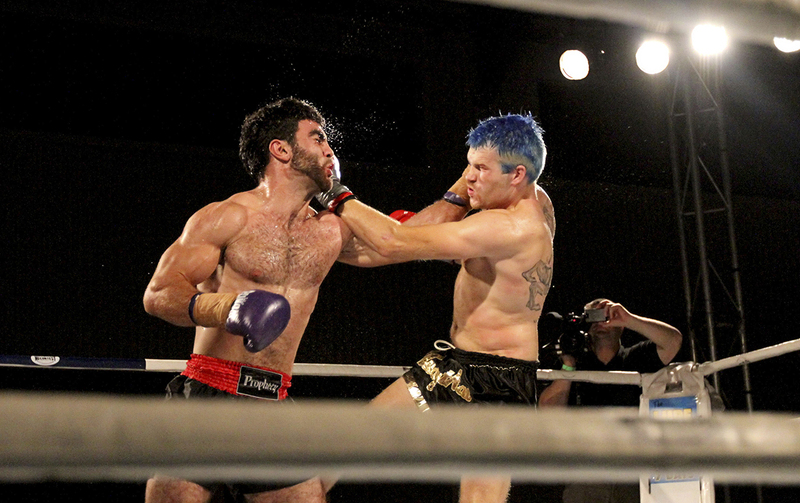 Full Boar Thai Boxing Inc is a not for profit sporting club based in Cooktown, and the annual Legal Assault events are the club’s biggest fundraiser. Proceeds each year go back into providing equipment for the gym and contributing to the costs of sending local athletes to competitions all over Australia and overseas. Full Boar fighters have successfully competed in numerous Australian and international championships, bringing back gold, silver and bronze medals to the gym’s trophy rack. Put this date in your diary now, an event not to be missed! To find out more, head to the Full Boar website and check out their Facebook page!